Fairhurst were originally commissioned by Midlothian Council in December 2013 to review and report upon the information produced by the Coal Authority during the initial investigation following an incident at 89 Newbyres Crescent whereby it was suspected that elevated levels of gases were present within the property. The purpose of the investigation was to establish the presence and cause of the elevated levels of ground gases (mainly Carbon Dioxide) within habitable areas of the properties within the ‘Newbyres Crescent/Gore Avenue, Gorebridge development’ in Gorebridge, Midlothian. 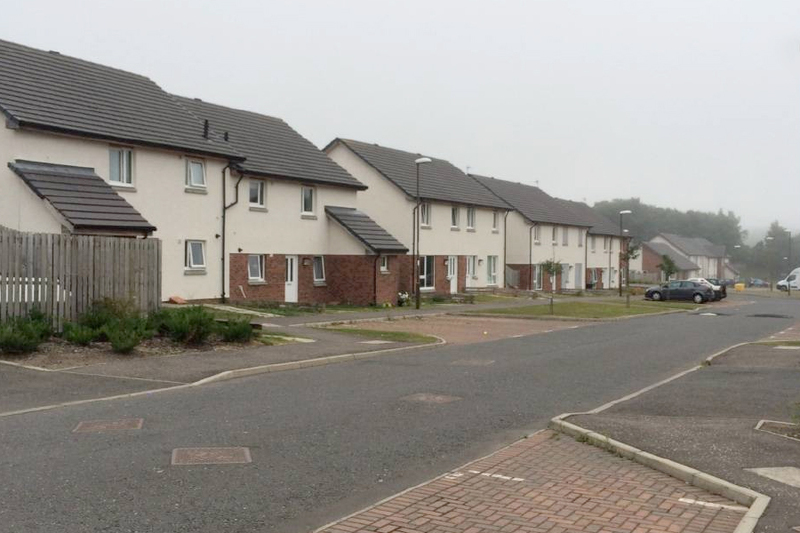 Fairhurst provided recommendations that the concentrations of ground gases should be monitored in all properties at Newbyres Crescent and assisted Midlothian Council in the decision making process regarding safety for the continuation and occupation of the affected properties. Fairhurst designed the investigation, undertook the investigation and reported on a weekly basis to Midlothian Council and the Incident Management Team of the NHS. Fairhurst also presented to the Council Members, on a regular basis in non-technical format, the findings and suspected causal nature.